Twenty years ago I was breeding scobies, or Komboucha babies. I shared them with anyone who wanted to sample the delights of this probiotic rich beverage. I remember it giving me lots of energy, and feeling really well on it. Why did I stop brewing it? I have no idea! 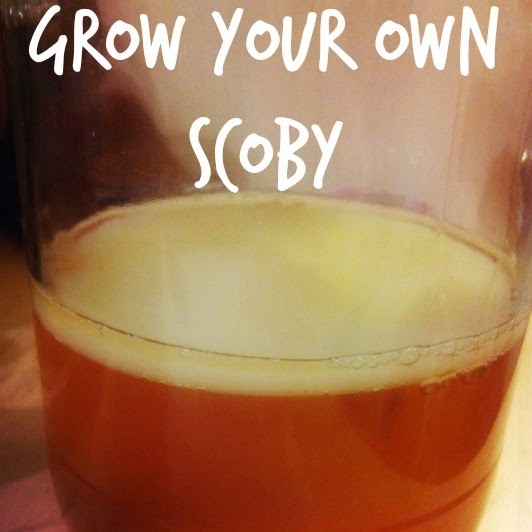 But I recently recalled this amazing drink and decided to search for a scoby producer after watching a video (remind me to tell you about ‘The Truth About Cancer’) about enzymes and probiotics being really good for people with cancer. I was really impressed with the outcome. I’ve since brewed 4 or 5 batches of Komboucha and I’m getting pretty good at it again, if I say so myself! Back then it was the done thing to share the scobies, now you have to buy them online for £9.50. I was only too happy to pay to get my own tea started once more. Add sugar to the water and boil until dissolved. Keep the lid on the pan. 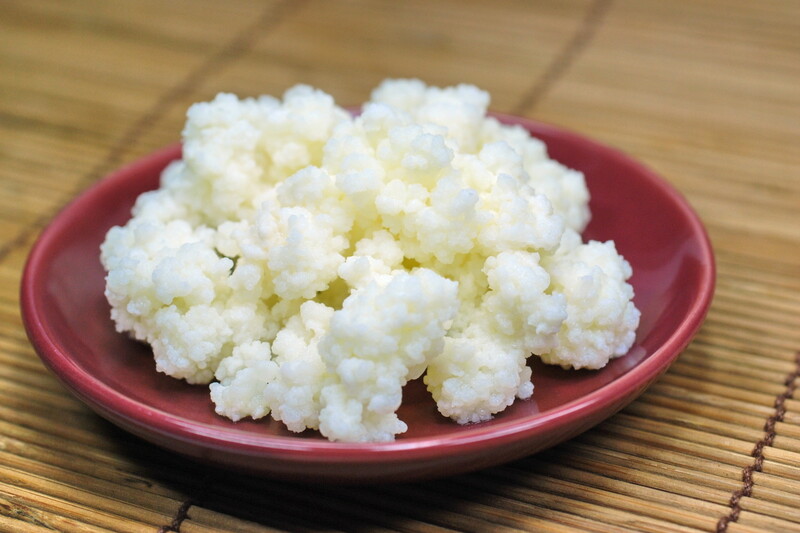 Komboucha is a fermented probiotic drink, made from tea, sugar, scoby and a cup of komboucha as a starter. The sugar is used up in the process, there will be very little, if any in the final product. (I will talk about sugar another time!) It’s brewed, or fermented over 7-31 days. The final product is naturally carbonated making it a fizzy and tasty drink. So I thought in for a penny, in for a pound and decided to order some kefir grains at the same time. I’ve had a bit of a nightmare trying to feed the grains with almond milk but it seems they only like cow’s milk, goats milk or sheep’s milk. At present I’m using organic cow’s milk, but will look at alternatives when the grains are nice and ripe again. List of benefits provided by Kombucha Kamp. I would be really interested in finding out more about this scoby?